Canadian BlackBerry smartphone and tablet maker Research in Motion (RIM) has agreed (PDF) to an extended and expanded patent license agreement with wireless telecommunications research and development company InterDigital‘s patent-holding subsidiaries. Under the terms of the – worldwide, non-exclusive, royalty-bearing – patent license agreement, the parties have agreed to amend the license to add coverage for 4G products, including LTE and LTE-Advanced products. The agreement has also been extended for ‘multiple years’, although the exact term wasn’t mentioned in the announcement of the deal. Update: InterDigital has reached a similar deal with Sony. InterDigital, which has in the past been named a possible acquisition target for the likes of Google, Apple and Qualcomm, has a long and interesting history. Most recently, the company made headlines when Intel agreed to buy 1,700 patents related to WiFi, 3G and LTE from them for a cool $375 million, and with its ongoing patent feud with Nokia. strong validation of InterDigital’s patent portfolio and our patent licensing program. 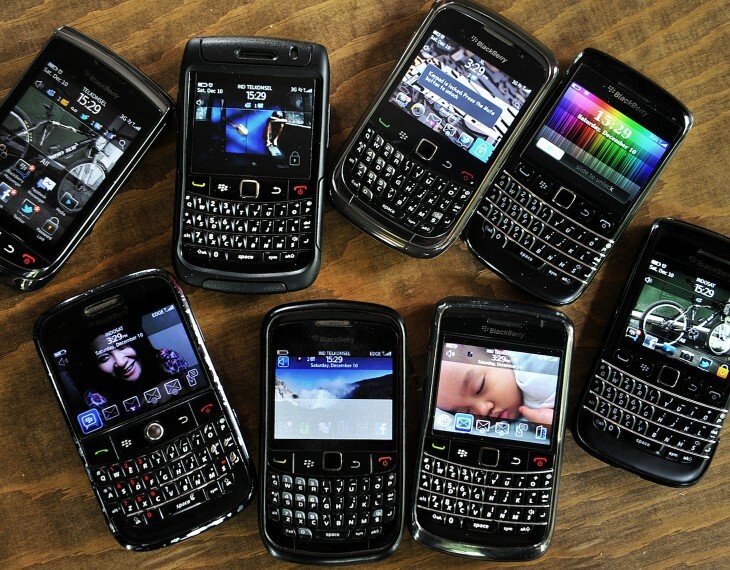 RIM is looking ahead to later this month, when it will launch its first two smartphones running its new BlackBerry 10 operating system. It appears the company does not want ongoing patent litigation hanging over its head and is picking licensing over potentially costly legal battles.